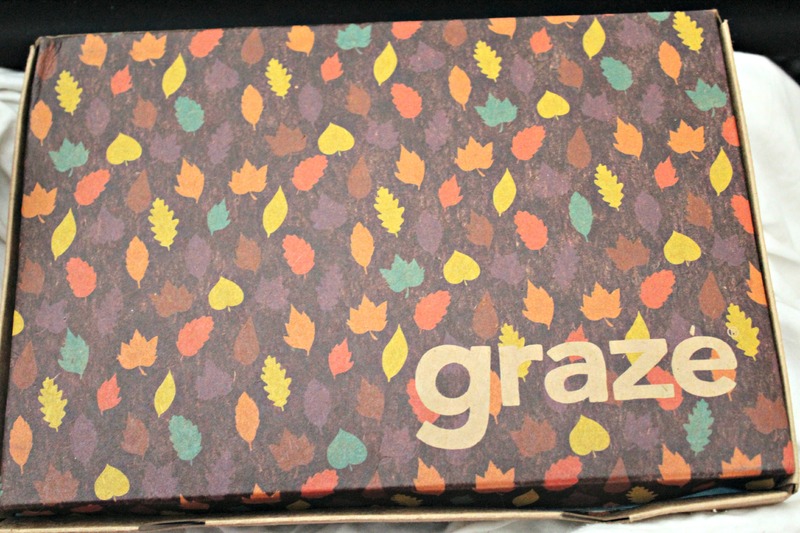 It’s Wednesday so it’s time for another Graze review, this one is a little late as I had an accidental nap and have just woken up. This week I received rough blend peanut butter with pretzel sticks, sweet and salty kern pops, Mississippi BBQ pistachios, and rhubarb and pear compote. 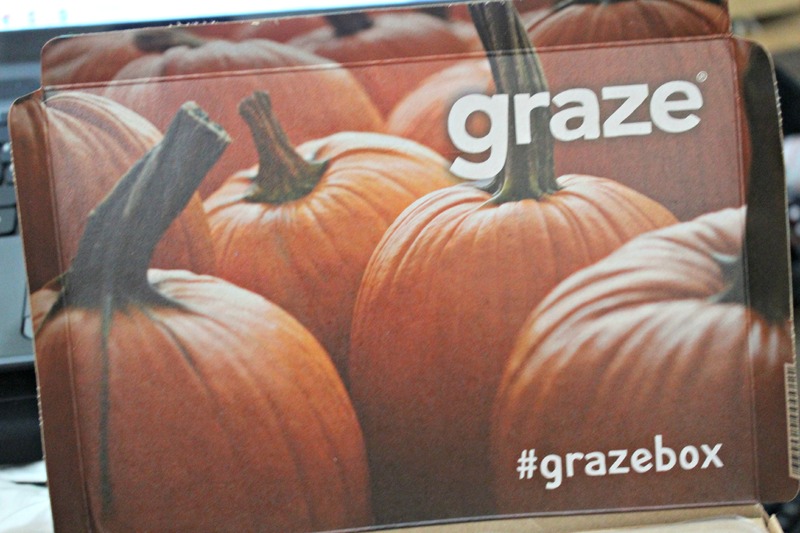 I also just thought I mention that the Autumn Graze box is so adorable, look at those leaves and pumpkins! The first pot I opened was the rough blend peanut butter and pretzel sticks because peanut butter is my jam. The peanut butter looked really gritty and natural, it stuck to the rough of my mouth and tasted, well, just like peanuts. The addition of pretzel sticks was interesting, I’ve never thought about dipping pretzels into peanut butter before and was excited to try it. The sticks have a little burnt taste to them which works well with the earthiness of the peanut butter, and the little bits of salt and another dimension which helps to break down the thickness of the peanut butter. 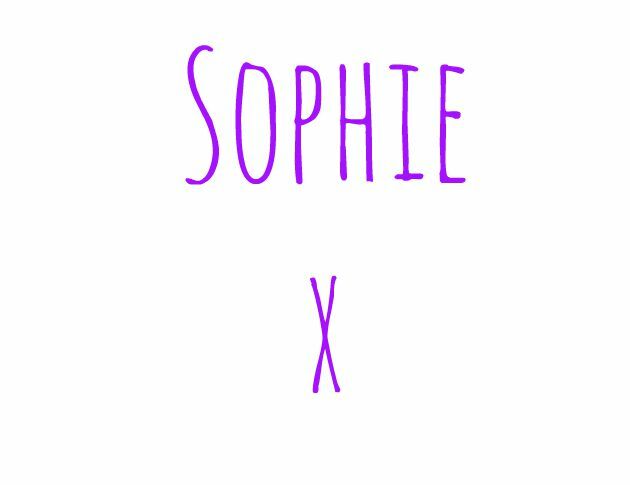 All in all it was okay, and nice to try something a little different but I probably wouldn’t have it again. Ingredients: 100% pure peanut butter (55%): roasted peanuts. Lightly salted pretzel sticks (45%): wheat flour, sunflower oil, yeast, salt, malted barley flour, and raising agent: bicarbonate of soda. The next packet I tucked into was another new one, the Mississippi BBQ pistachios. Pistachios are my favourite nut and I have never had them in BBQ flavour. These were gorgeous, the flavour didn’t overpower the natural flavour of the nuts, they were deep and sweet with a little hear and spice. I would definitely have no problem eating these again. Ingredients: Pistachio nuts, salt, and natural flavouring. The next two pots were varieties which I have had before so I’ll just say a little about those. The sweet and salty kern pops were still really nice, a lovely taste and texture but I still wish that the sugar stuck to the kern pops rather than sitting at the bottom of the packet. Ingredients: Corn, soybean oil, kettle corn seasoning (8%) (sugar, brown sugar, thickener: guar gum), salt. The rhubarb and pear compote was also the same as before, with maybe just a little more sharpness coming from the rhubarb than I remember. The combination of the pear, rhubarb and cranberries is just delicious. Ingredients: Rhubarb slices: rhubarb, sugar, and sunflower oil. Pear: pear, and lemon juice concentrate. Cranberries: cranberries, sugar, and sunflower oil. If you are interested in trying out Graze I have a code for you which gets you your 1st, 5th and 10th box free, you can pick up the code if you follow this link.